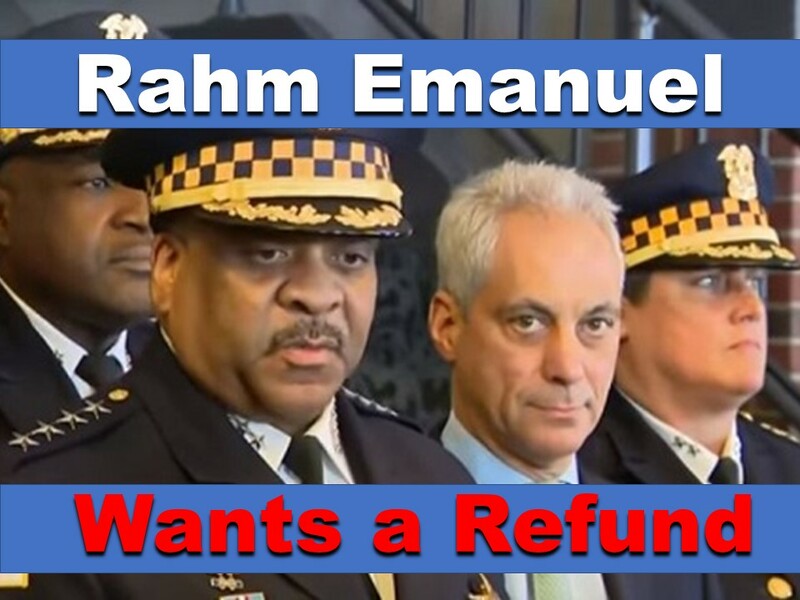 Chicago mayor and former Obama chief of staff Rahm Emanuel is considering suing Smollett to recoup the nearly $150K that was wasted on the case. Charges against Smollett were dropped in exchange for 16 hours of community service and an agreement to forfeit his $10K bond, which is a sorry bribe considering the $140K difference. Smollett’s community service consisted of 18 hours of volunteer work with scandal-plagued Jesse Jackson Sr.’s nonprofit RAINBOW Push Coalition, a civil and human rights organization that has done more for Jackson personally than it has for the black community. The coalition paid the mother of the child Jackson fathered as the result of an extramarital affair $35K out of their own donations. The coalition reached out to Smollett and not the other way around. During Smollett’s so-called community service he stuffed envelopes, sold merchandise in a bookstore, and helped the group with camera angles for their Saturday broadcast. Smollett also worked with the musical director, with whom he helped put together a plan to build a choir. In a statement the group issued yesterday, it was specified that Smollett’s involvement with the group was voluntary and was not court-ordered community service. In other words, don’t focus on this one black man getting away with crime because he can pay people off; focus on the larger issue of excessive violence. Smollett’s self-directed violence, apparently, doesn’t fall under the umbrella of “excessive” by the group’s definition. For Smollett, it seems to be just the right amount of violence, because it worked. Chicago PD Superintendent Eddie Johnson was also outraged at the dismissal of charges against Smollett, and rightly so. The department did great work, and they had a prosecutable case. There was no reason to drop the charges outside of corruption and Liberal privilege. That is hardly surprising though. How many decades have Democrats spent paying lip service to the black community while doing nothing for them? Chicago is run by the Dems, and Chicago has been ruined by the Dems. In President Trump’s first two years black unemployment rates have dropped to a historic low, black Americans are experiencing unprecedented prosperity, and jobs and better education are being brought to struggling communities. Think of all the good could have been done for Chicago’s black community with $150K. Smollett’s $10K payoff is the dollar amount you can place upon how little Smollett cares about anyone except him. Black America deserves better, and hopefully the FBI and the U.S. Postal Inspection Service make sure justice is done. While they’re at it, they need to make sure Smollett does some real community service that will benefit the communities of Chicago and not just Jesse Jackson. And while you’re at it, Jussie, give Rahm his money back. We the People don’t make $200K per episode, and we need it. See Rahm Emanuel react to the dismissal of Smollett’s charges.